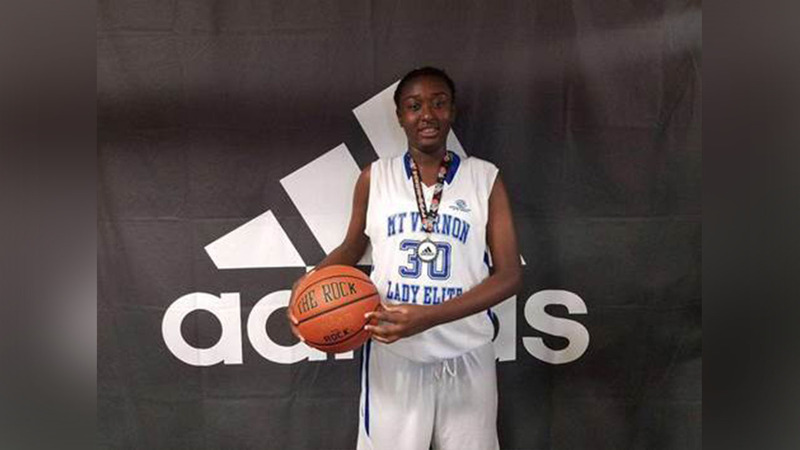 MOUNT VERNON, New York (WABC) -- Mount Vernon High School held a memorial basketball doubleheader in honor of Shamoya McKenzie on Friday night. The eighth grade basketball star was killed in a drive-by shooting on New Year's Eve. All donations from Friday night's games were given to the McKenzie family. 21-year-old David hardy has been charged with second-degree murder for Shamoya's death.